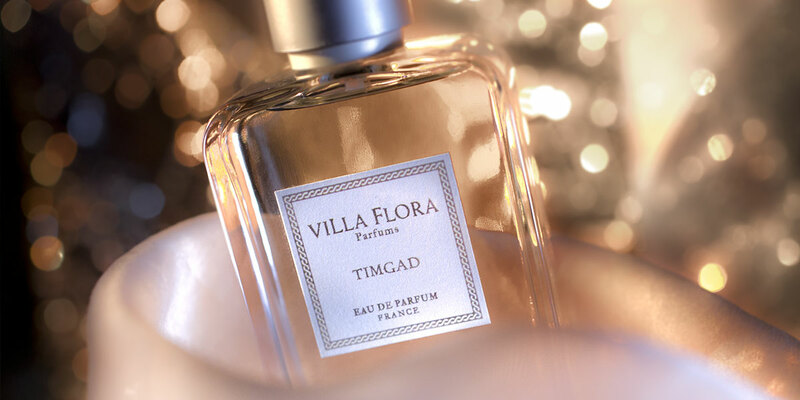 the old houses around the town square. 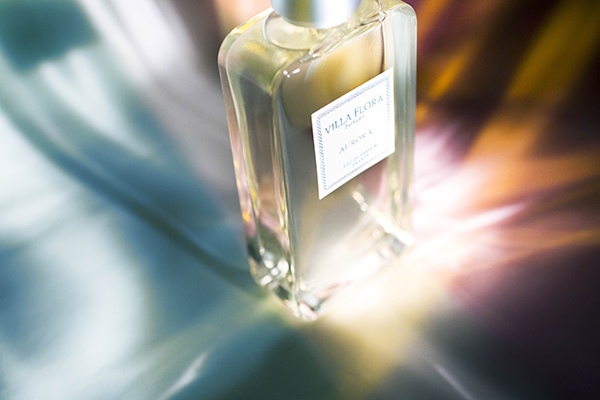 Aix-en-Provence, Aquae Sextiae, perfumes the narrow streets with the scent of its antique heritage, combined with the natural elegance of Provence. 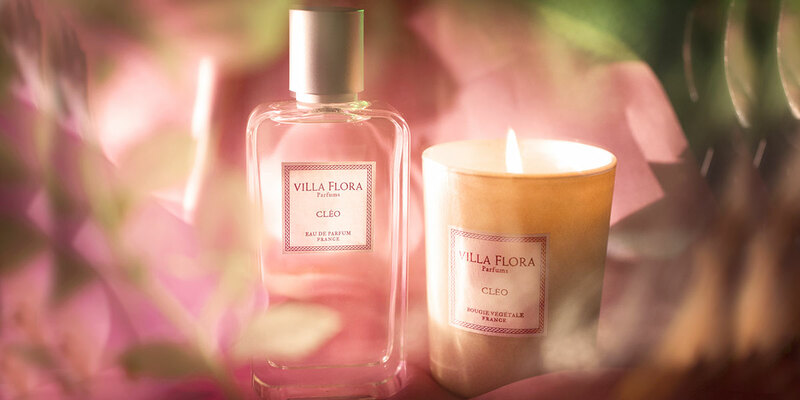 the heart of an infinitely abundant nature. 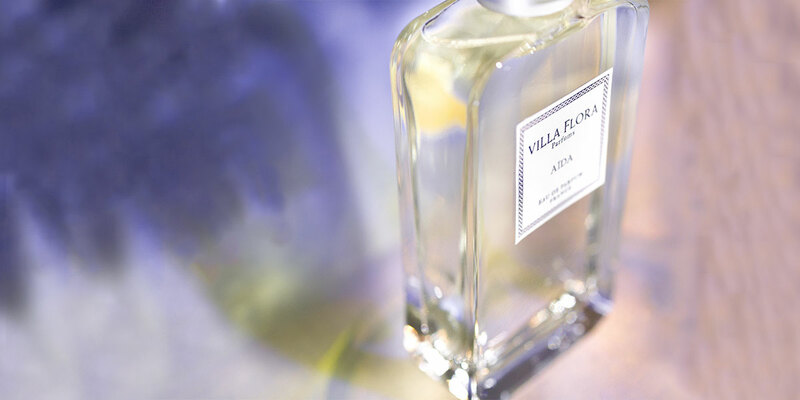 Villa Flora’s collections of natural scents and precious odours are inspired by nature that has become culture, by the land turned into light. 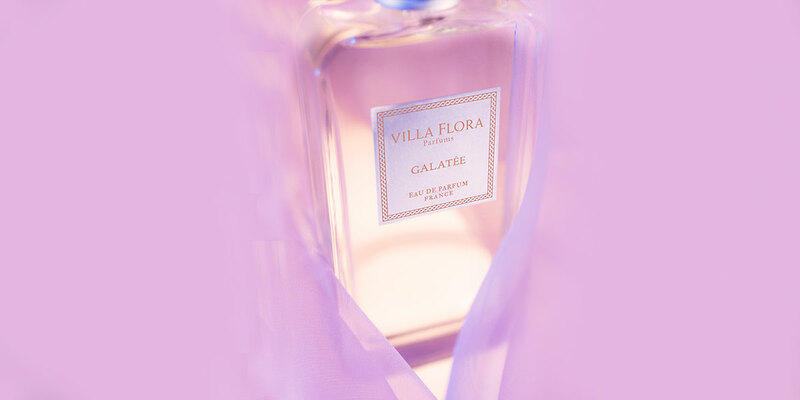 The raw materials of the Villa Flora fragrances are the fruits of these landscapes and this singular history, interpreted by the perfumers in Grasse. 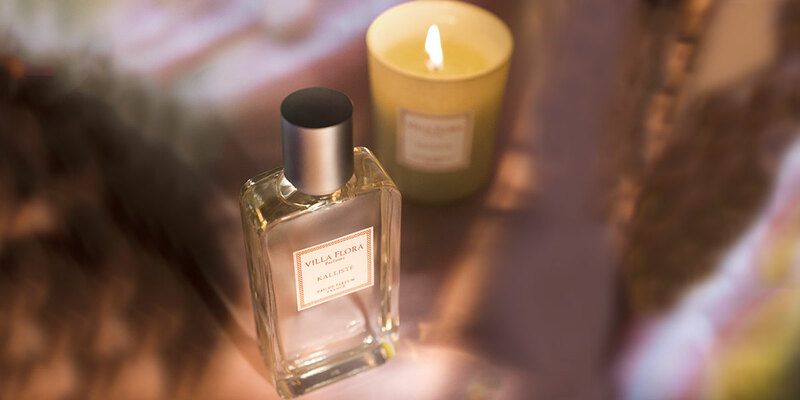 The scents of Villa Flora express every emotion of the hours and the days, of fruit and flowers, from here and from afar, in an invitation to an inspired inner journey. 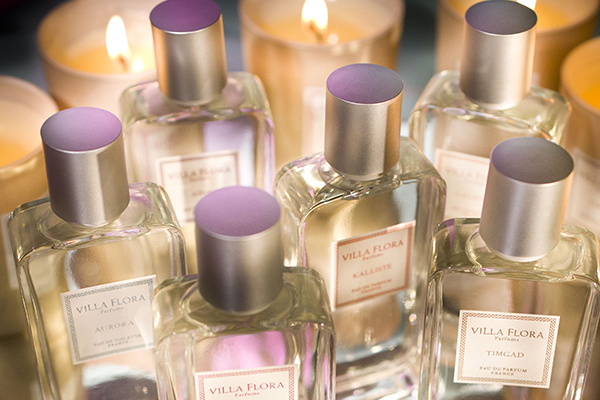 In the bedroom or the lounge, the Villa Flora candles sweetly and brightly spread the presence of every fragrance. 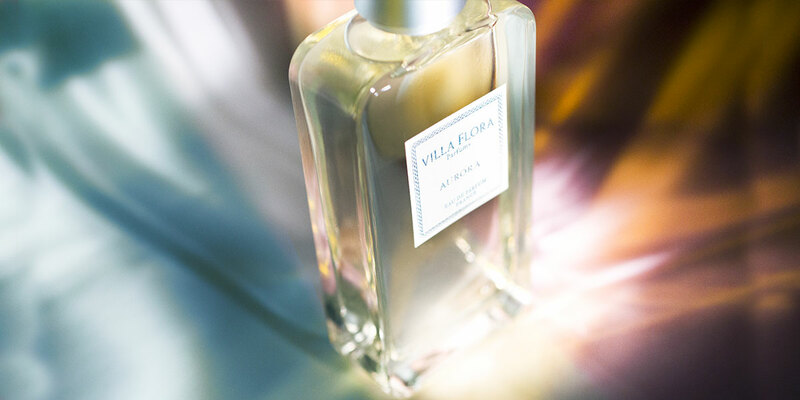 Villa Flora digs deep into the heart of antique civilisation and the town of Aix-en-Provence to tell the story of the essential, private, elegant and radiant Provence.